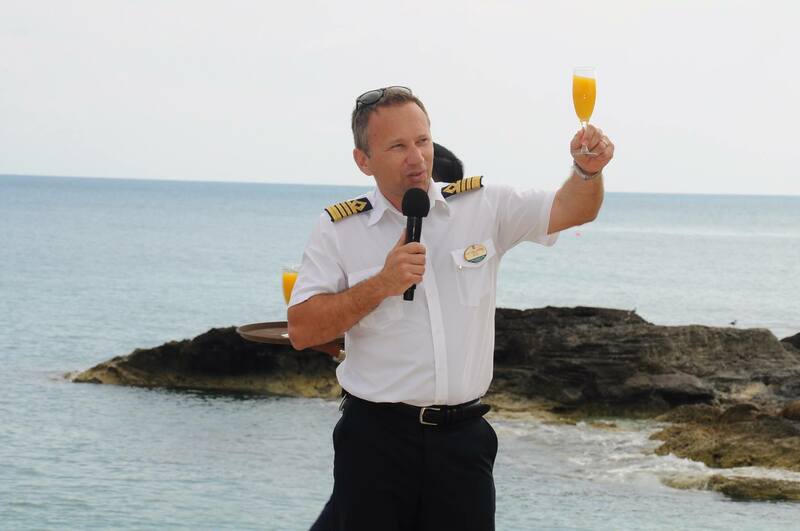 Royal Caribbean held the official groundbreaking ceremony yesterday for a new pier to be added on its private destination of CocoCay. 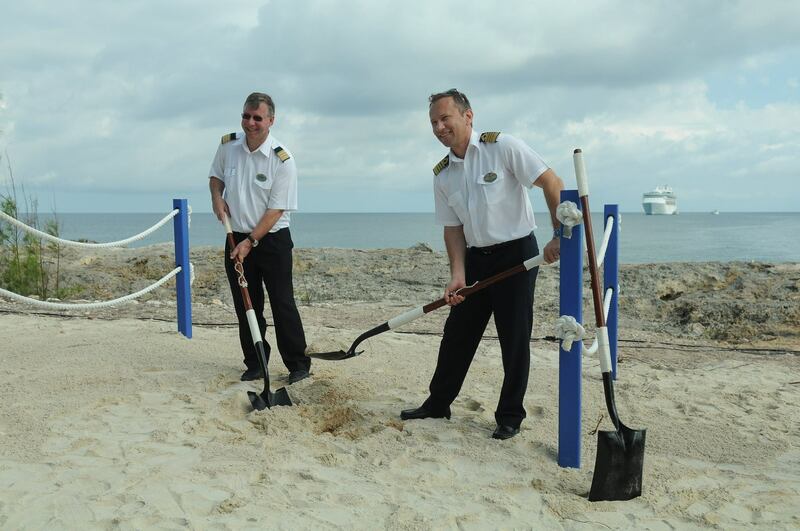 The groundbreaking ceremony was held while Enchantment of the Seas was visiting CocoCay on a short Bahamas cruise. 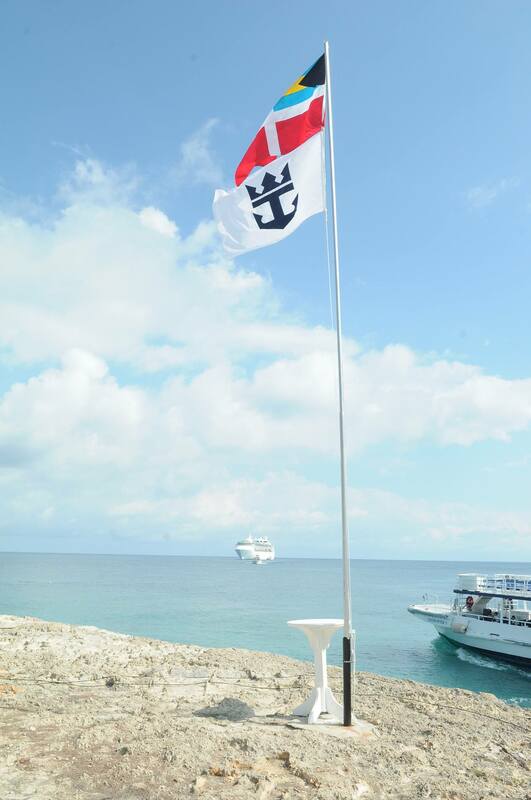 Last month, Royal Caribbean announced the small island in the Bahamas will get a number of enhancements over the next couple of years, with a pier being among the first changes coming. Once complete, the new pier will be able to handle even Oasis Class ships. Guests visiting CocoCay have had to be ferried over on tender boats, but weather conditions have had a tendency to impede on that process. With a pier, Royal Caribbean ships can more easily visit CocoCay. UPDATE: Royal Caribbean confirmed the pier should be complete in June 2018.